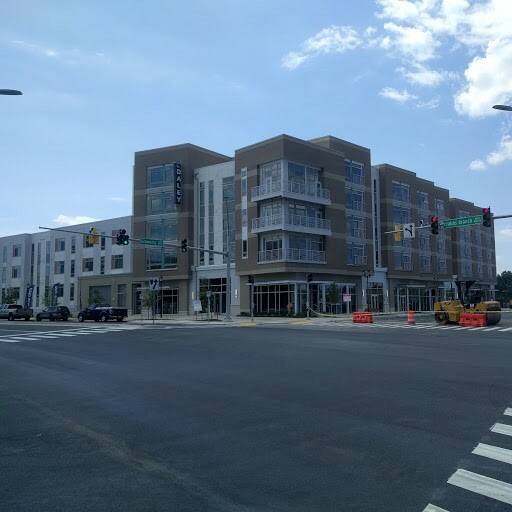 The Shady Grove Sector Plan envisions the transformation of the area surrounding the Shady Grove Metro Station into a lively mixed-use community. 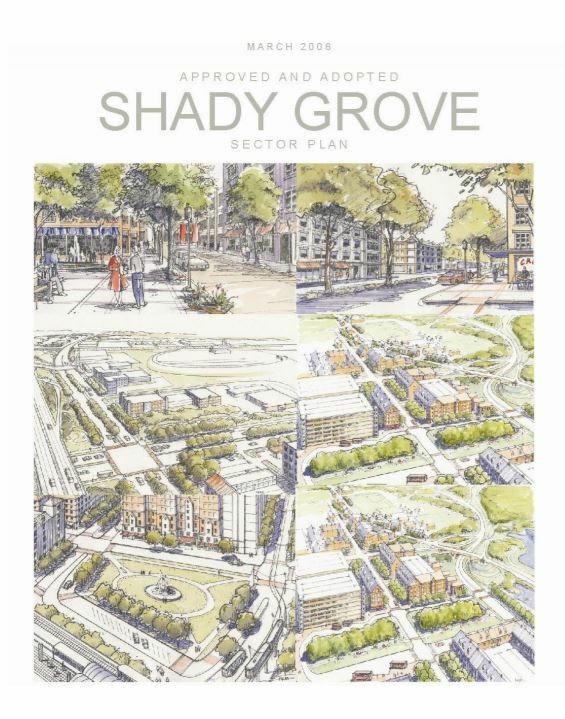 On January 17, 2006, Montgomery County Council approved the Shady Grove Sector Plan. On March 15, 2006, the Sector Plan was formally adopted by M-NCPPC. 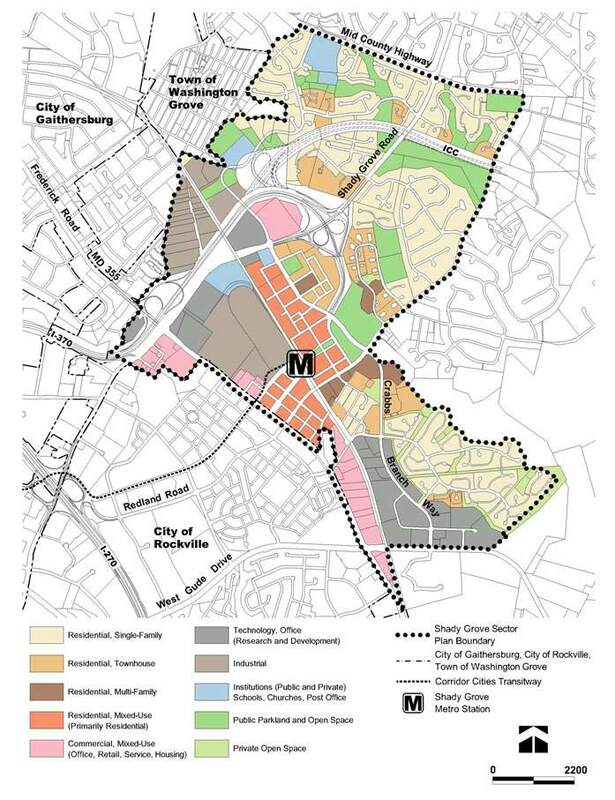 The plan is the result of four years of community meetings, charrettes and worksessions with the Planning Board and County Council to determine the future development of the area surrounding the Shady Grove Metro Station and establishes the framework to transform the area into a place that accommodates living, working and playing opportunities. 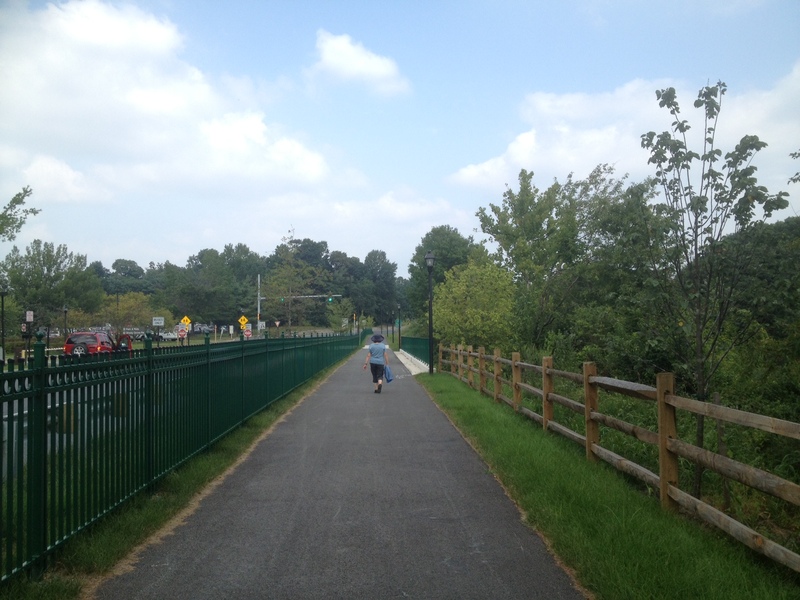 In 2006, the Shady Grove Sector Plan received the Outstanding Plan Award for Jurisdictions over 100,000 from the Maryland Chapter of the American Planning Association. 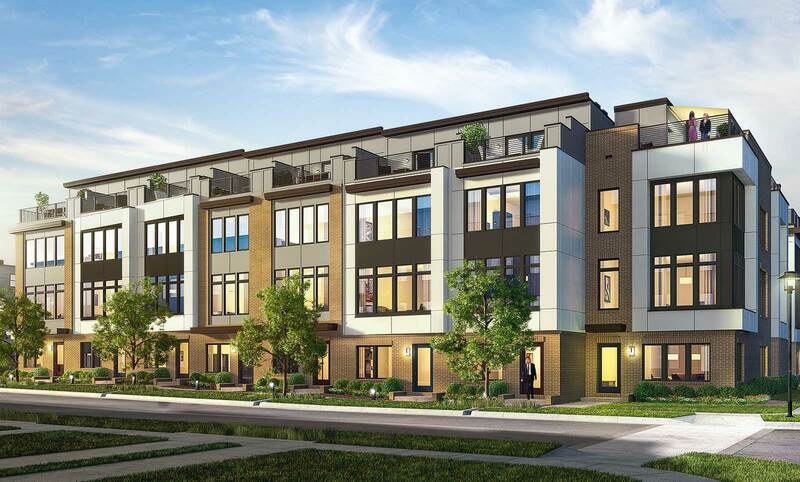 Feature a mix of residential, office, retail and commercial development concentrated at the Metro station with parks, recreation and other community serving uses. 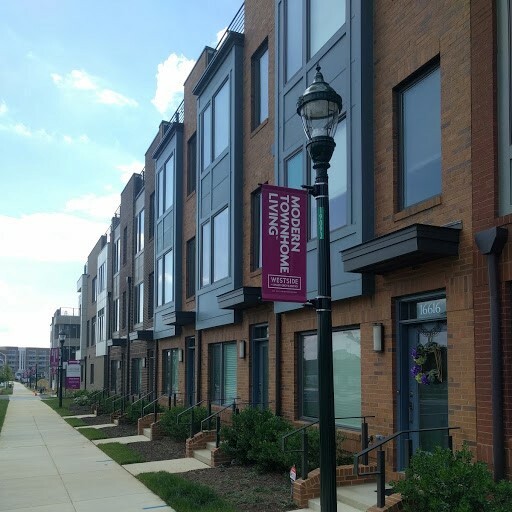 Strengthen the Derwood community by providing compatible development, better access to the Metro station, increased recreation and park opportunities and new public facilities including a library and an elementary school. Support technology uses along the Shady Grove Technology Corridor. 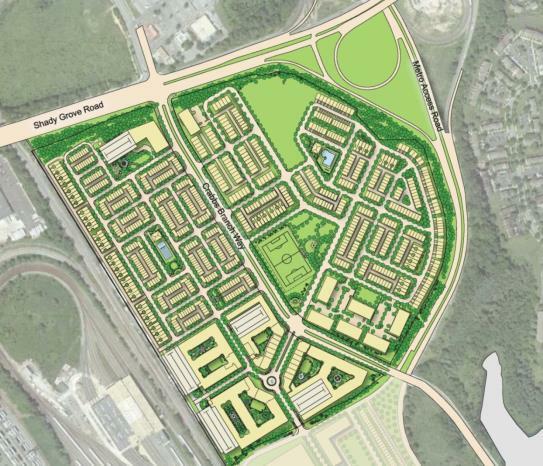 Achieve between 5,400 and 6,340 new residential units and approximately 7,000 new jobs within the planning area. Provide a variety of housing choices with affordable and workforce housing. 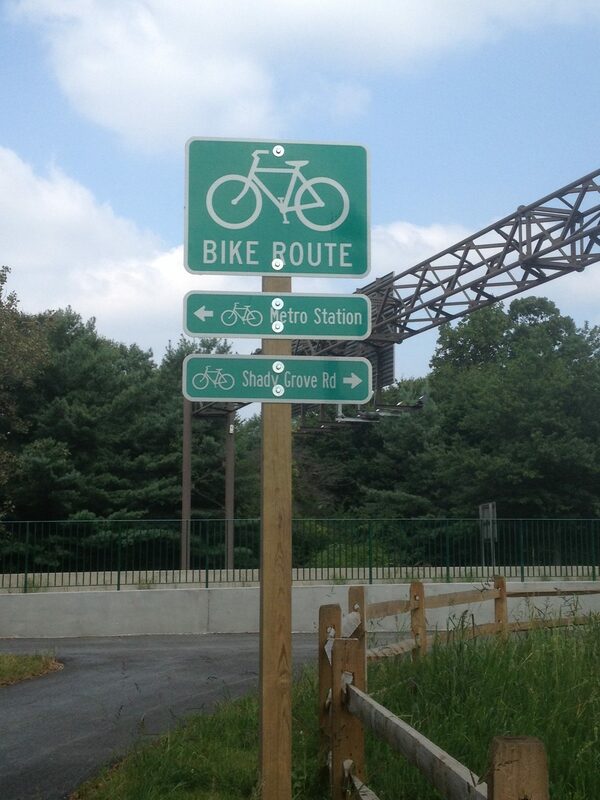 Create a new street network in the Metro Neighborhoods that improves access to the Metro Station and expand bikeways and the trail system serving the community. 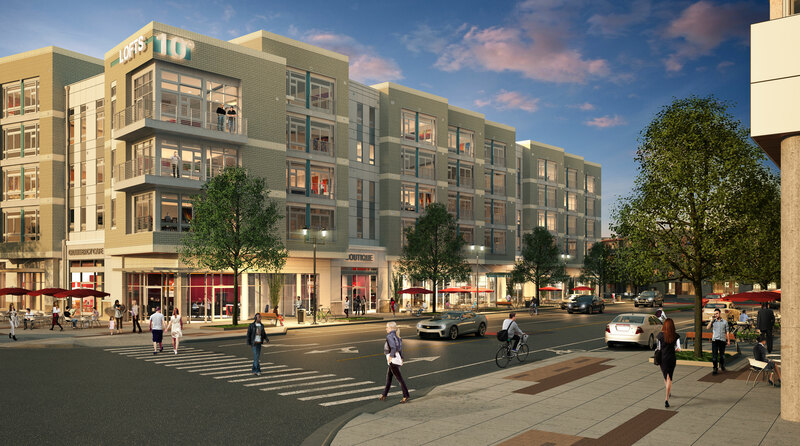 Emphasize transit use by requiring new development to mitigate vehicular trips. Create a series of open spaces, urban and public parks, and streetscapes with ground level retail/commercial uses that accommodate pedestrians and encourage street life. Stage new development to ensure timely provision of public facilities such as schools, parks and transportation improvements.